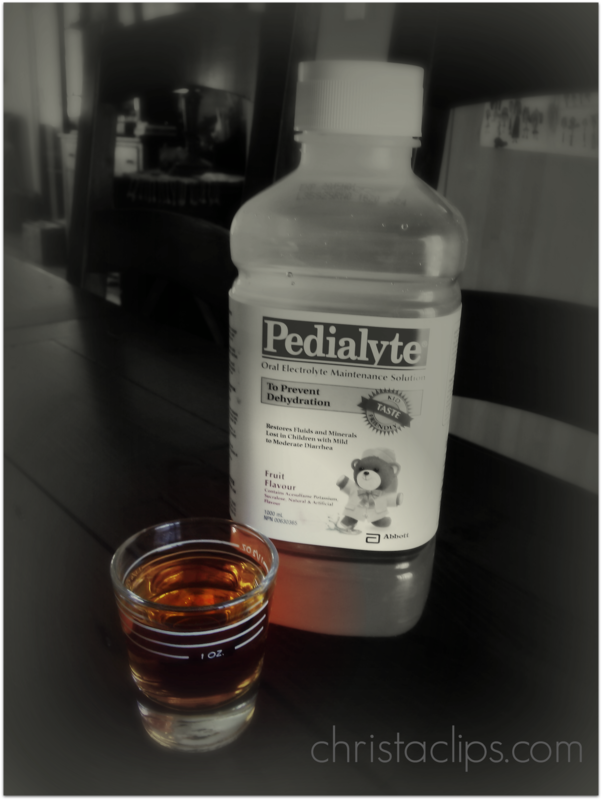 Keeping young children hydrated during a stomach flu can be really stressful. Christa Clips Save-at-Home-Mom shares a tip on how to make hydration fun! Our son (5) has been home all week with a nasty stomach flu. Trying to keep him hydrated without sending him running to the toilet has been a challenge – even small “sips” were too much for his tummy to handle. So we came up with “Lizard Licks” and it worked! Every 5 minutes he dipped his tongue in the shot glass (ha!) and seems to have even adopted lizard posture and etiquette! This Save-at-Home-Mom is glad she had the time to nurse her little lizard back to health at a relaxed pace without a trip to the doctor. Today we’re onto entire shots at a time! Bottoms up! 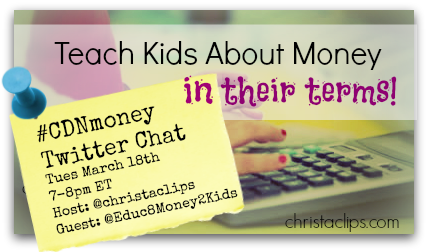 #CDNmoney Twitter Chat Tues March 18th 7-8pmET Teaching Kids About Money! Join special guest Maya Kuc Corbic and I as we chat about how to teach kids about money on this week’s #CDNmoney twitter chat! Maya will be helping us to identify which financial concepts our children are ready to learn about depending on their age/school grade. Here’s Maya’s guest blog post about Financial Literacy for Children! Bring your questions, share your ideas! Join us for the #CDNmoney chat on Twitter each Tuesday evening from 7-8pm ET! Hollie of @CommonCentsMom will be back in the co-host chair next week when we tackle last minute tax tips! 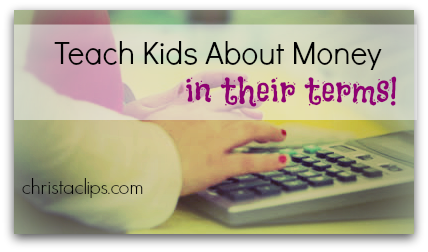 Teach Kids about Money … in their terms! Which financial concepts are my kids ready to learn? Is there a specific order to follow when teaching children about money, saving, and spending? 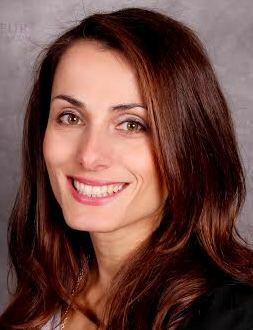 In this guest post, financial literacy expert Maya Kuc Corbic shares tips & tricks for teaching our children about money and financial concepts in terms that they can understand. Maya will be our special guest on this week’s #CDNmoney twitter chat so be sure to join us on Tuesday, March 18, 2014 7-8pm to learn more about raising financially savvy kids! Thanks, Maya! Please note that each child is very unique and some children may grasp the listed concepts earlier than others. As a parent, you know your child the best, so I suggest that you use your own judgement when to introduce certain money concepts. It is important to teach all concepts in order, as the topics in each age group build upon the previously taught concepts. In addition, the lessons should be repeated periodically. If you explain that we shouldn’t spend more than we earn only once and never mention it again, the importance of it may not sink in. You may be surprised to find out that you can teach your toddler financial literacy. Taking care of own possessions and sharing are basic financial literacy skills. Learning to appreciate what we have and take care of it is important. How can we ask for more, if we can’t take care of what we already have? Begin teaching kids about money as soon as they start asking for things such as candy or toys. Kindergarten age is an excellent time to help them understand that money does not grow on trees, and that parents work hard to earn money. Explain the differences between debit card and credit card, but do not explain interest, credit rating and similar until it is age appropriate. Teach them to spend their money wisely by understanding what is a real sale, how to use coupons and price match. A great way to introduce children to investing is by buying them a stock of a company they understand (such as ToysRUs, McDonald’s, etc) for their birthday. Together you can track the progress of the company as well as how the stock is doing. For the next birthday, you can buy them a bond or a GIC, so that they can learn about different investment vehicles. Make the lessons light and entertaining, and that will keep kids coming back for more! Maja Kuc Corbic is a financial literacy expert. She is an experienced Chartered Professional Accountant and the founder of DINARII Financial Education Academy, whose mission is to teach children and youth financial literacy skills. They offer fun and engaging workshops to schools. They also hold workshops for parents and provide tools so that parents can continue teaching personal finance at home. You can connect with Maja on Twitter @Educ8Money2Kids or on the Dinarii Financial Education facebook page!